Small enough to provide quality service, large enough to meet your needs, we offer a personalized service, with the right combination of cost and transit time to accommodate our clients objectives. And we do it 24 hours a day, 365 days a year — we do never close! 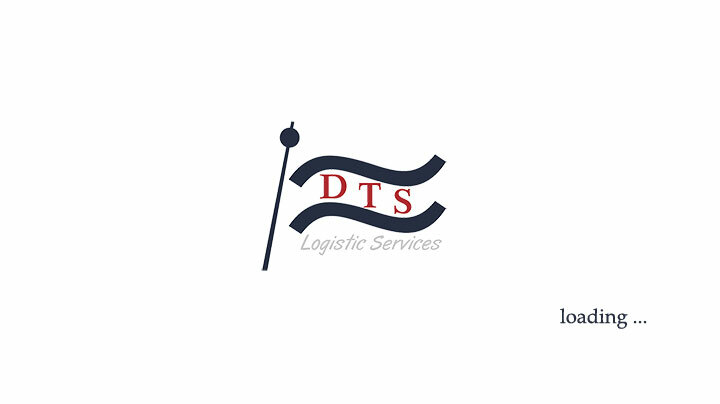 DTS Logistic Services Srl is a shipping agency located in Romania specialized in International & Domestic transportation field, as well as in integrated logistics. As your reliable partner we do dispatch all over the world, handling all types of transportation services. The continuous evolution of buying and selling in the globalized market and the difficulties dealing with burocracy may cause many worries & headaches for the companies involved in South-East Europe. DTS Logistic Services fill this gap, offering technical and logistical support, along with an efficient information system and rigorous deadline control. In the globalized world where mega-mergers occur every day, we offered our services to compose and to minimize your efforts & transportation costs. 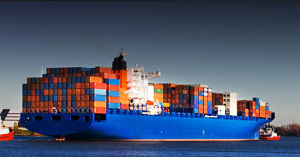 DTS Logistic Services provides turnkey logistics with an expertise in Freight Forwarding to customers worldwide. Our employees use years of experience in international freight forwarding field using their knowledge of transportation, documentation and delivery to foreign destinations. 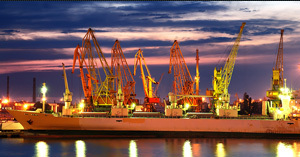 This expertise includes awareness of the shipping laws, international Incoterms, financial contracts and customs regulations to assist the clients with their international transactions. you are the 499275	visitor since march 2007.